We just finished the exterior of this home. 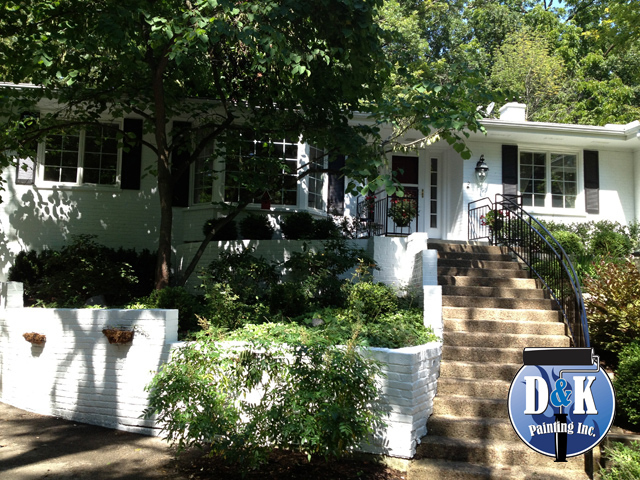 The brick and cedar siding, the metal railings, the brick retaining wall, window trim and shutters were all painted. 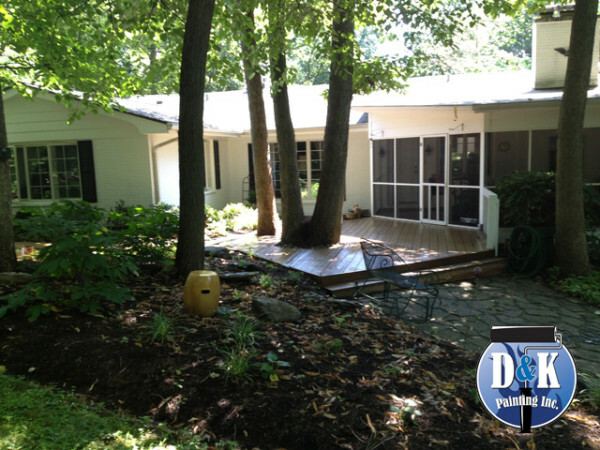 We refinished this deck and the deck inside the screen porch.